Is there a better alternative to Alex Hunter: Lord of the Mind PE? Is Alex Hunter: Lord of the Mind PE really the best app in Puzzle category? Will Alex Hunter: Lord of the Mind PE work good on macOS 10.13.4? Alex Hunter: Lord of the Mind PE needs a review. Be the first to review this app and get the discussion started! Alex Hunter: Lord of the Mind PE needs a rating. Be the first to rate this app and get the discussion started! Alex Hunter: Lord of the Mind PE takes you on a race to save a city from a madman who has invented a machine with which he can control the mind of every citizen. Private investigator Alex Hunter thought the case of the missing professor would be an easy paycheck. But his investigation has proven to be anything but simple. Set in a beautifully rendered and atmospheric game world, Alex Hunter challenges the player to guide the title character through a point-and-click mystery of surprising depth. 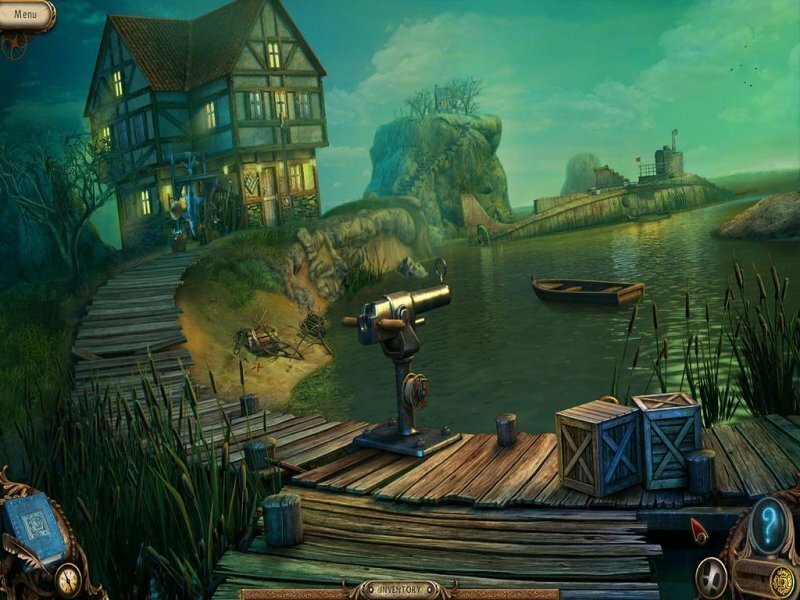 As you locate hidden objects, solve puzzles, and open new locations, you'll untie the ingeniously knotted thread designed to keep you from accomplishing your goal: stopping the insanity before it spreads to every person within the lunatic's reach!